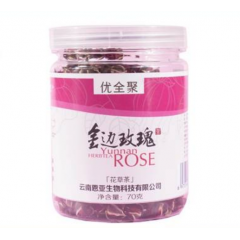 Pure Nature Yunnan Rose Bud Flower Tea. 70gm. 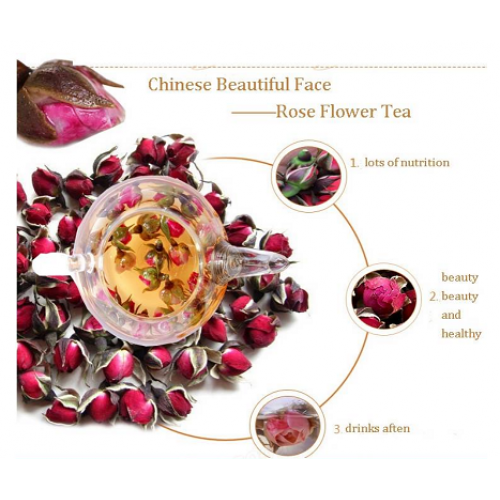 Home > Coffee/Tea > Pure Nature Yunnan Rose Bud Flower Tea. 70gm. 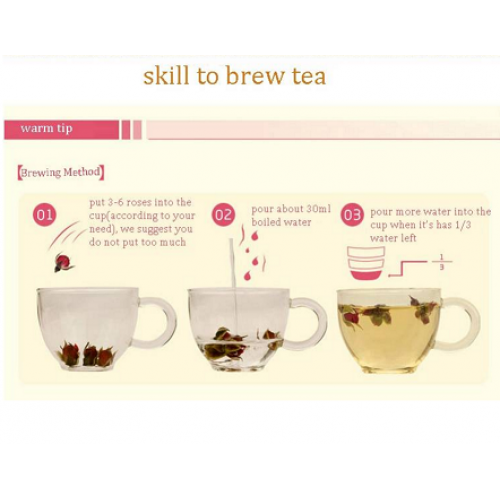 NOTE: Product is shipped direct from overseas, please allow 3-4 weeks for delivery.